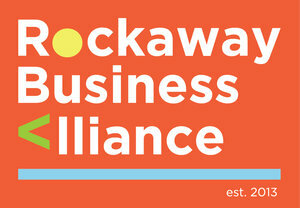 The Rockaway Business Alliance (RBA) is an organization dedicated to supporting local businesses and strengthening the entire Rockaway community. The RBA explores opportunities to make our community more connected in person, in government and digitally! We believe that we can accomplish great things as a unified organization. We encourage local businesses to become part of this expanding, vibrant network of merchants looking to make a difference.